Kohei started his career at Dentsu in Tokyo in 2005. With over 11 years’ regional experience working with leading Japanese brands such as Honda, Subaru, Toshiba and Unicharm, Kohei now leads the Dentsu operations for the Middle East and Africa. 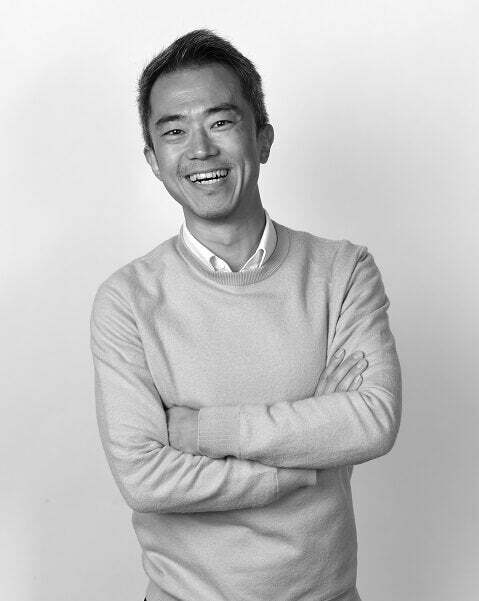 Having worked in Tokyo, Singapore and now Dubai, Kohei is responsible for bridging the gap between East and West, managing Dentsu’s overseas operations in the region.